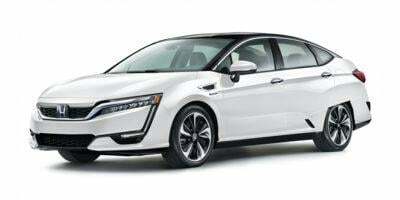 Launching an all-new 10th generation version of their highly-popular Civic in coupe and sedan as well as a completely redesigned Pilot crossover vehicle for 2016, Honda is now preparing for a 2017 model lineup led by a retooled Ridgeline pickup truck. 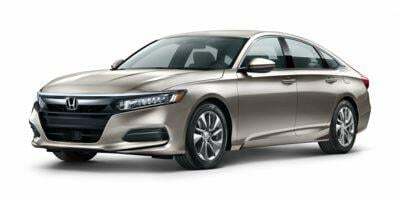 Special financing exists on a majority of Honda's 2016 vehicles. A 2016 Civic LX sedan with a continuously variable transmission is obtainable for a 36-month lease at $179 per month after a total $1,999 due at signing. 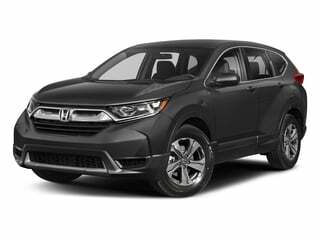 The universally appealing 2016 Honda CR-V in two-wheel drive LX trim is featured in a special lease deal for $199 per month with $2,299 total due at signing. 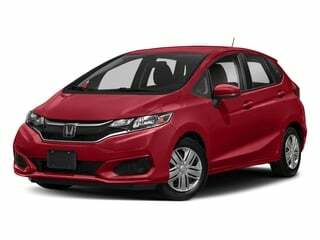 Boasting a low $149 per month for 36-month lease following a $2,199 due signing payment, the 2016 Honda Fit also presents a high-level of economy through thrifty fuel consumption. 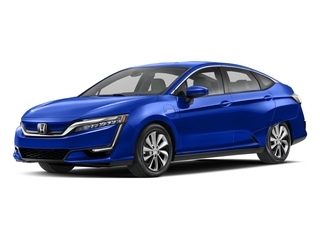 The Honda CR-V crossover utility vehicles, Honda Fit subcompact car, Honda Odyssey minivan and the Honda Accord sedan are available with 0.9 percent APR financing. 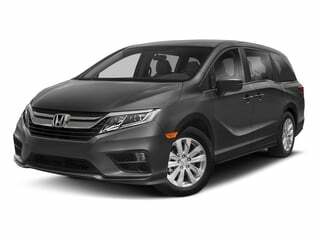 The maximum financing period offered on the 2016 Odyssey and Fit is 36 months while the CR-V and Accord Sedan affords up to 60 months at the lowest rate. 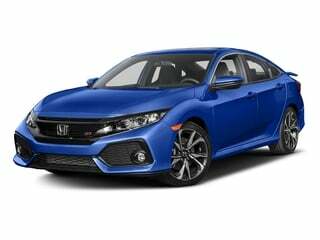 The classic Civic coupe has been around the block countless times, and returns for 2018 stacked with standard features. The Civic sedan has been a timeless staple to Honda’s fleet, and continues this tradition into 2018. The sleek and modern Civic Si sedan is nicely outfitted in the base model, with plenty of available upgrades. 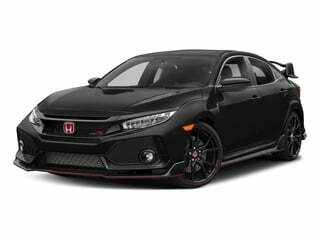 The Civic Type R is sporty, turbocharged and priced lower than you expect. 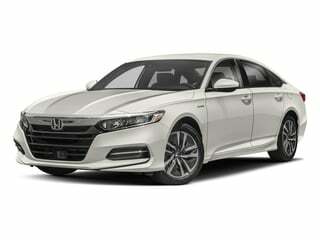 The Clarity Electric offers a unique and modern style paired with ample standard features. The Clarity Fuel Cell is an all-electric vehicle with a modern style and a solitary trim level. 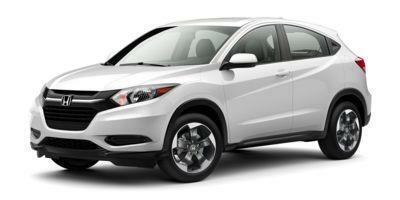 As far as compact SUVs go, the CR-V is up there among the best for reliability and customer satisfaction. 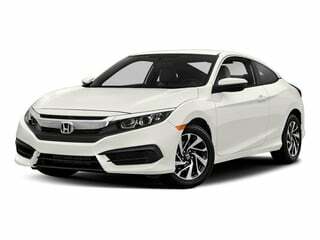 The Honda Fit has made a name for itself in a crowded hatchback market. 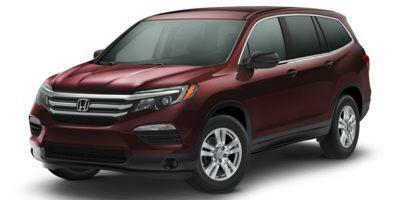 Honda’s Odyssey minivan was designed to make family life easier. It’s extensive list of available features drives this point home. 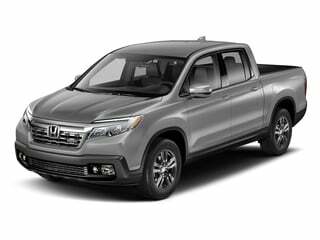 The Ridgeline is an attractive and tech-enhanced mid-size pickup that’s become one of the cornerstones of the Honda fleet.